Another long day coming up? 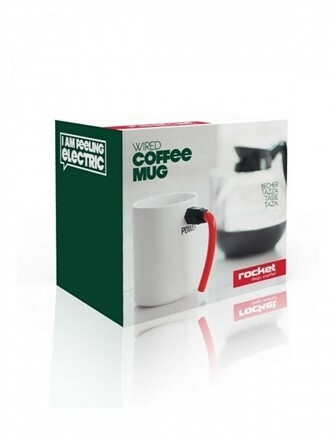 Amplify your caffeine boost with a coffee mug that's sure to leave you feeling - electric! Easy grip design. Ceramic and silicone.